Mohanlal's Pulimurugan may have dominated the news for a while now. However, his last film, Oppam has stolen the limelight! Mohanlal's Onam release emerged the all-time third highest grosser of Malayalam film industry. The Priyadarshan-directorial, which released on 8 September 2016 to an overwhelming response, is still doing remarkable business at the Box Office even after completing 2 months of its theatrical release. Fans of the actor - director duo - who have delivered more than 25 successful films in the past -were excited when the two announced Oppam. 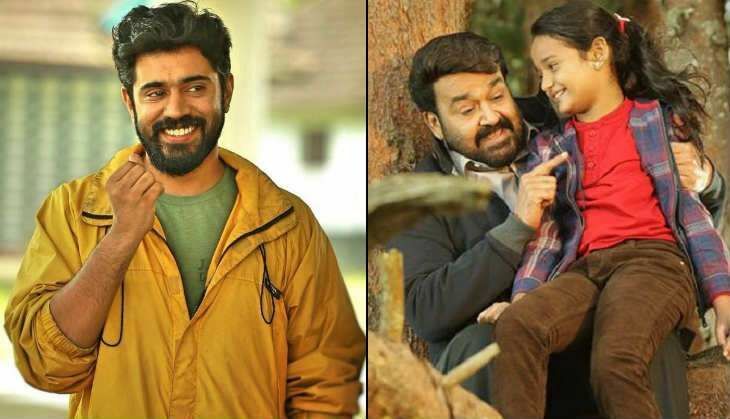 And now, the national-award-winning-duo's film has shattered the worldwide collections of Nivin Pauly blockbuster Premam to become the all-time third highest Malayalam grosser at the Box Office. Upon its release, Oppam had to battle it out with six major Onam releases. But Mohanlal's portrayal of Sivaraman and the positive word-of-mouth publicity has worked wonders for the film. Oppam has so far minted Rs 61 crore at the global Box Office.